Life expectancy for those diagnosed with cancer has improved in recent years, but, not everyone in Western New York has benefitted. African-Americans and Hispanics are still more likely to experience worse outcomes from cancer. NOW U KNOW, so take steps to protect yourself. Spend just one day to check your risk level and find out if cancer screening is right for you. Find more information below or request more information about our screening and cancer treatment services. Colorectal cancer affects African Americans more than any other racial group in the U.S. Thankfully, this cancer is one of the most preventable and treatable types of cancer. But, you have to get screened. Screening should start at age 50 for most, but earlier if you’re at higher risk and have a family history of the disease. Learn about risk factors. About 9 out of 10 people diagnosed with colorectal cancer are at least 50 years old. This and African American race are two risk factors for this disease. If you fall within these groups, get screened! Regular screening can, in many cases, prevent colorectal cancer entirely. Early problems can be found and removed during the screening before they develop into cancer. 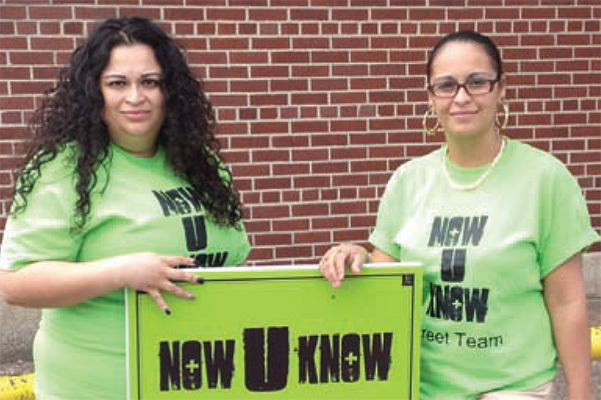 Our tip sheet and resources page offer information about NOW U KNOW programs and cancer screening at Roswell Park. 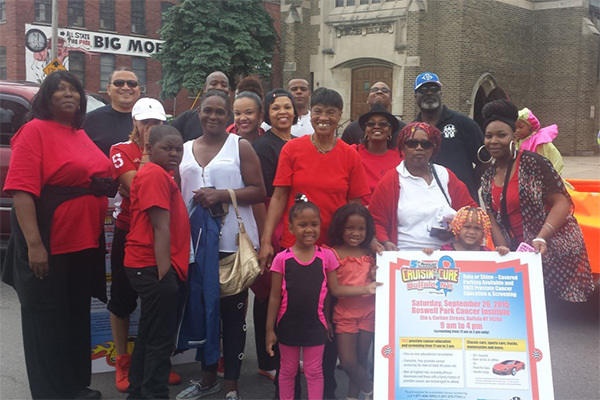 Contact the Office of Community Outreach and Engagement to find out how to bring our community-based services and educational programs to your area. The mission of the Office of Cancer Health Disparities Research is to reduce, eliminate and prevent cancer disparities in vulnerable populations through trans-disciplinary research and programs. Learn more about cancer screening, prevention and treatment services at RPCI.